It established an online archive, consisting of fans’ memories, team shirts, photographs and other historic documents. In giving a voice to football supporters, the project explored and celebrated the relationship between Swansea City and the community and created a permanent record for future generations. The online archive includes education packs that schools can use to utilise football to teach maths, literacy and history. The project ran two museum exhibitions, community events, a children’s competition and produced a book of fan memories and one about the club’s history more broadly. You can also read about the history of the club and view items and incidents related to that history here. 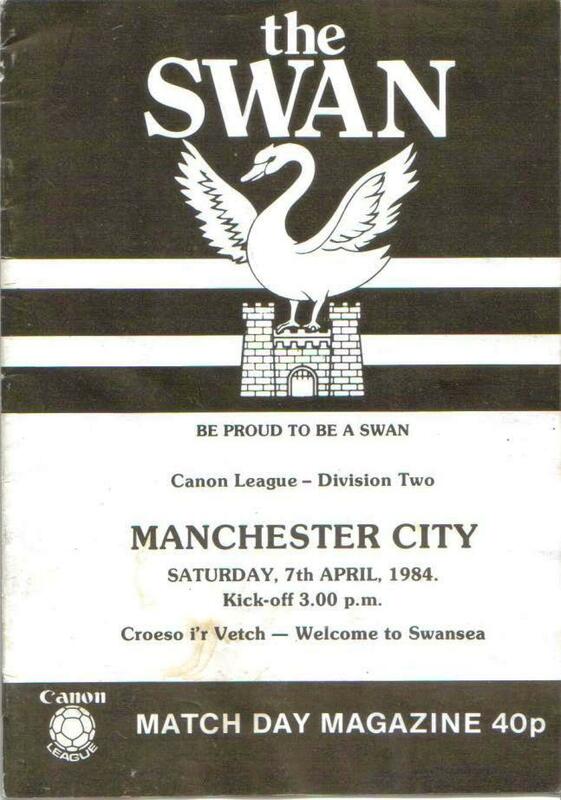 Other pages include brief histories of Swansea City songs, the south Wales derby, and hooliganism. Swansea City is more than just a team of players. We wanted people of all ages to remember their experiences of being a Swans fan. We wanted to record all the things that history normally forgets – why people from near and far support a football club, their little superstitions and rituals, the balancing acts between football, family, money and distance, what it feels like to win or lose a game 5-0, even what the Vetch toilets were like. You can contact the project by leaving a message in the comments box below. Thanks Paul. Glad you like it! Dunvant Male Choir, founded in 1895 would be delighted to be associated with the centenary of Swansea City FC. We as a choir and as choristers within the choir have avidly supported the team over the century. Thanks Dewi! We’ll be in touch. I played for the swans between 1998 to 2000. If you need any info for that era please email more than happy to help. Please can you tell me if there is going to be any kind of souvenir produced to commemorate the centenary? We had the wonderful Vetch Field Box Set for the leaving season, so what about this occasion? There is a series of up to four books planned by the Supporters Trust, the first of which will be out by the end of July. This will be about the fans’ experiences, and basically include material submitted to this website and via our on-line survey. The Evening Post will aslo be producing their own centenary book. Evening. I’m writing ‘Swansea in the Great War’ and will be mentioning the club, albeit fairly briefly. 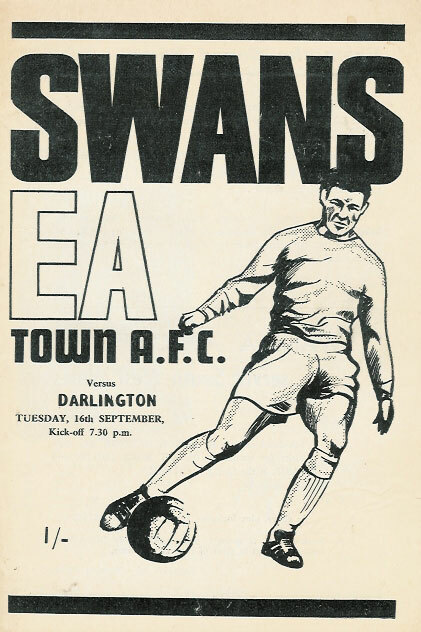 Do you own the image of ‘Swans Shaving Salon’ and the 1914-15 fixture list? Plus the sheep and the soldiers? If there are no copyright issues I might be able to include it in my book, with a credit to you and/or the site, if that’s OK? Wel!! Itx a grt idea ..it leads to the progress of the club nd also the members of the clubs.and i ll like to encourage the then club manager to master his young stars…. the jacka of all trades!! !………….